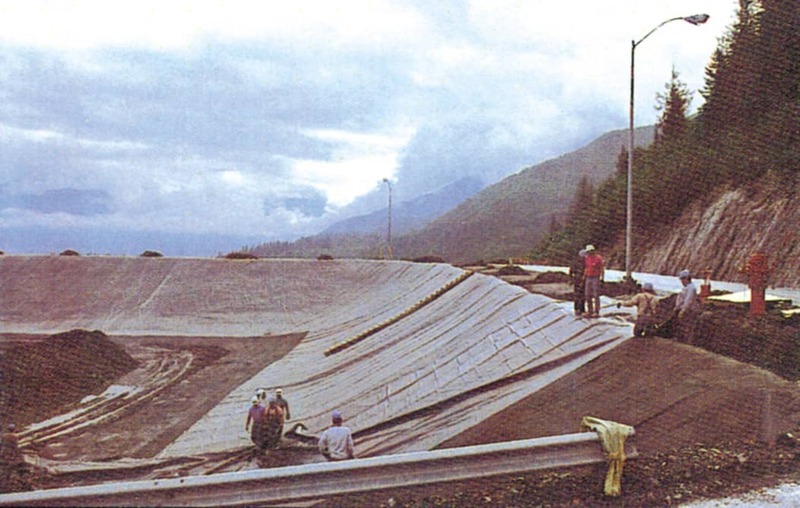 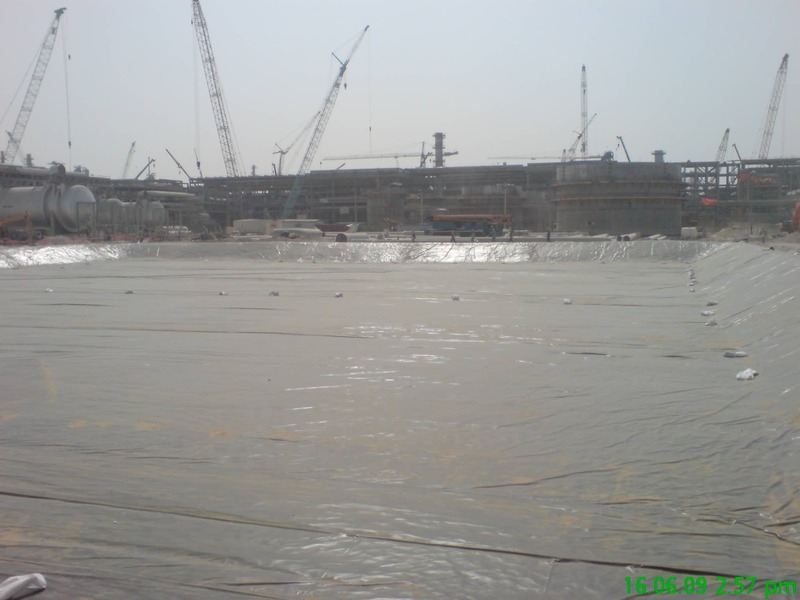 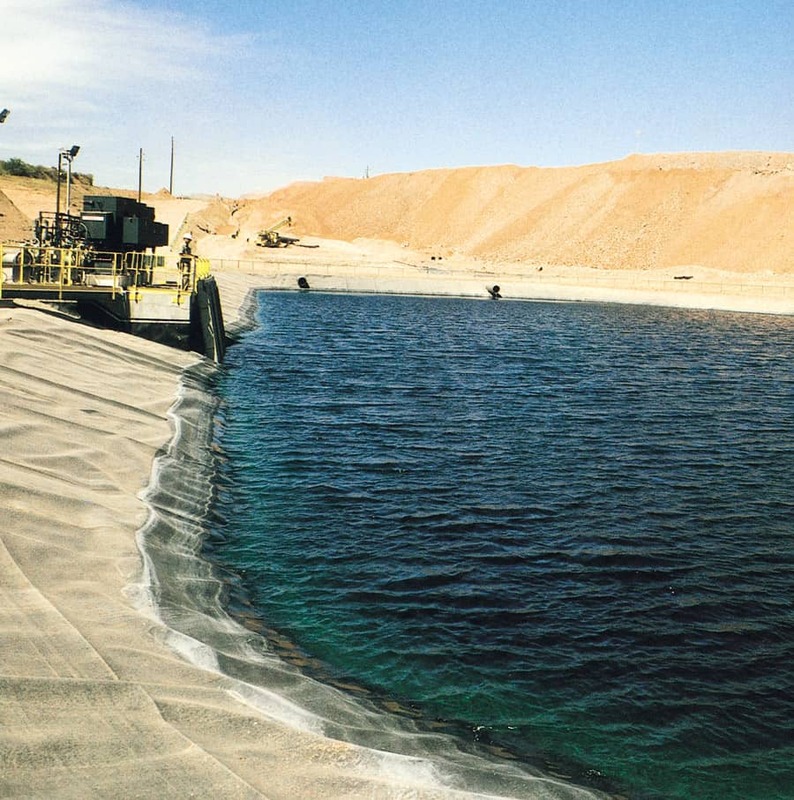 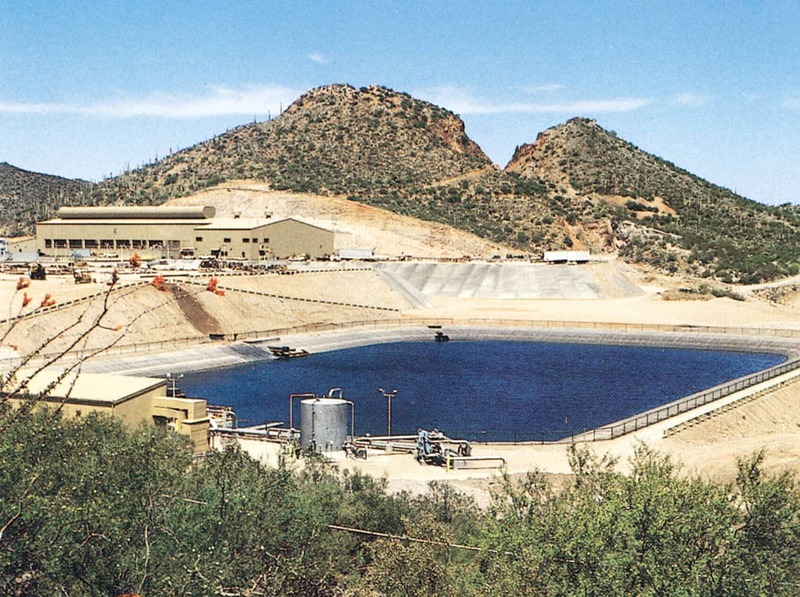 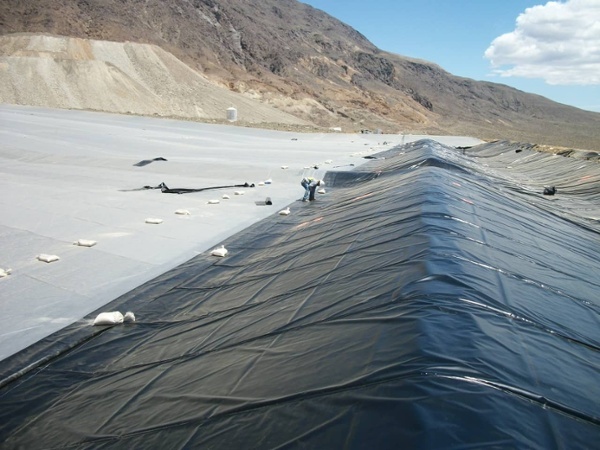 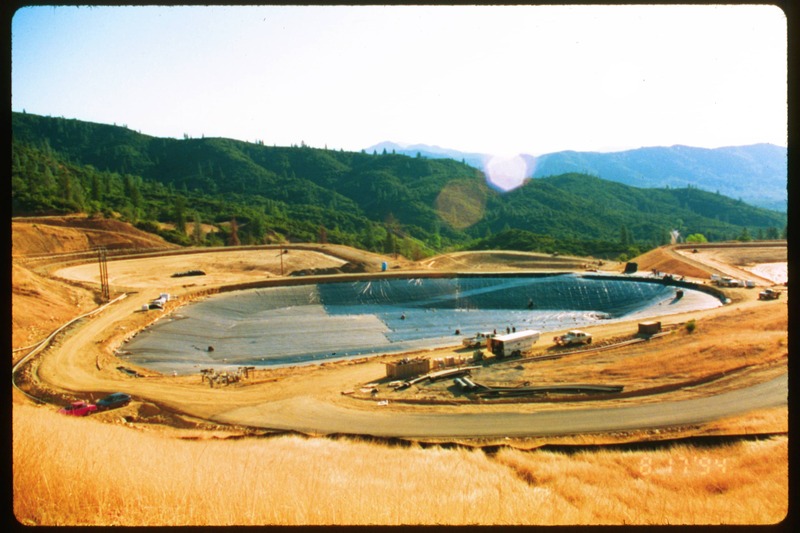 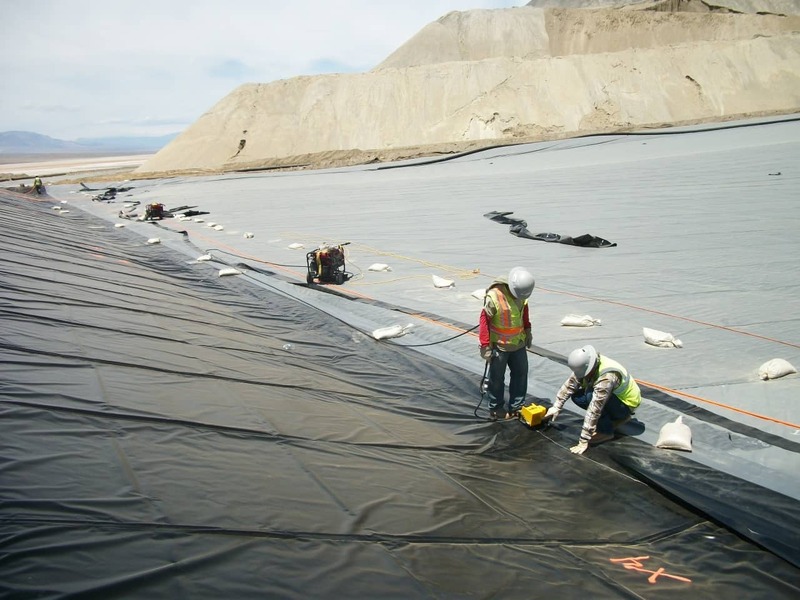 Like other impoundment applications, XR-5® is a superior material for UV exposed pond lining. 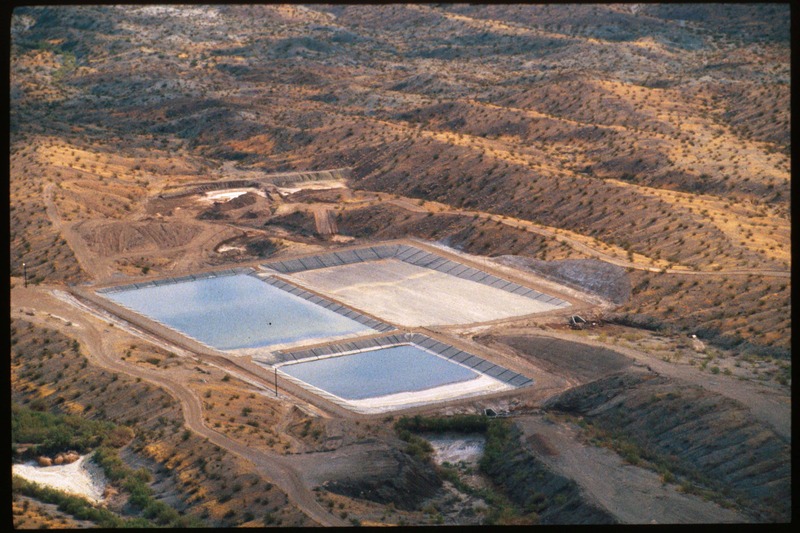 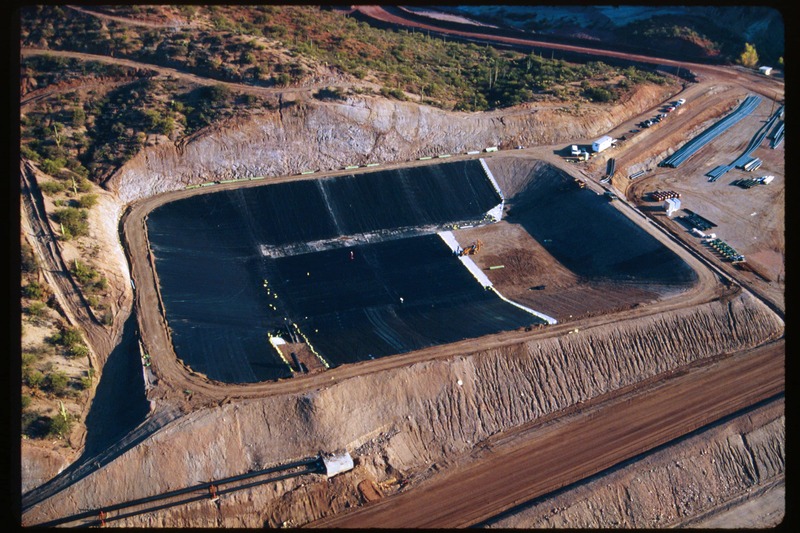 XR-5 lined impoundments safely collect and store both leachate and stormwater prior to treatment. 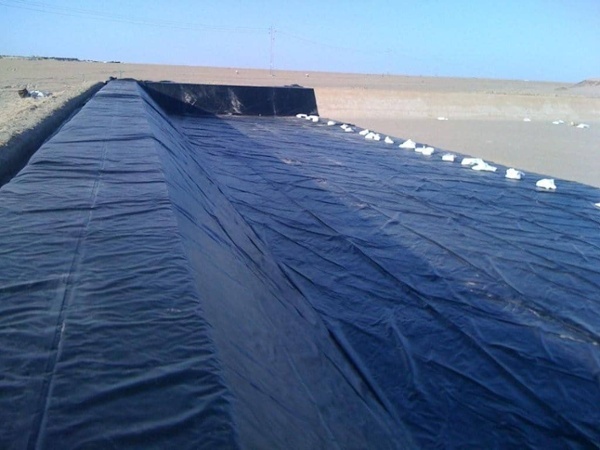 In addition, the XR-5 provides long-term containment assurance with minimal maintenance.